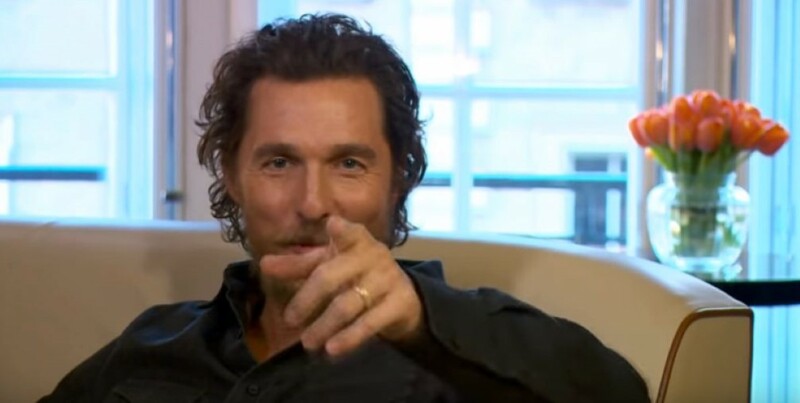 With his trademark charm and southern drawl, a few wise words from True Detective and Magic Mike star Matthew McConaughey have gone viral. The content? Well, he’s talking about President Donald Trump and Hollywood’s reaction to him. And he’s talking sense. He was speaking to British journalist and broadcaster Andrew Marr while promoting his new movie Gold and the subject came up. 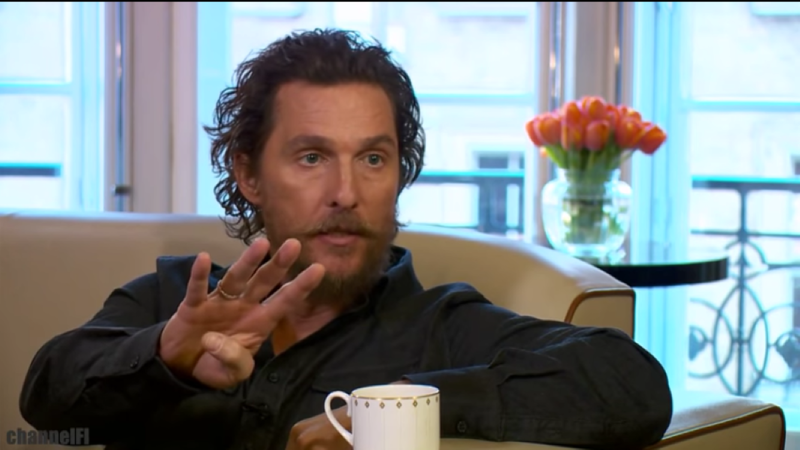 The Interstellar actor’s thoughts? Liberal elite types in LA need to stop preaching their views onto everyday people. It’s refreshing to finally hear a little sense from a big celebrity. We don’t back or oppose President Trump. But you have to at least give his administration a chance. We’re with McConaughey on this one. This CRAZY 6 Cylinder Go-Kart Is A BEAST That’s Almost Impossible To Drive! Disabled Vet Wants to Help Out In Snow Storm… And Does Something INCREDIBLE! It Looked It Was Just Going To Be Another Dance Routine Until… WOW!